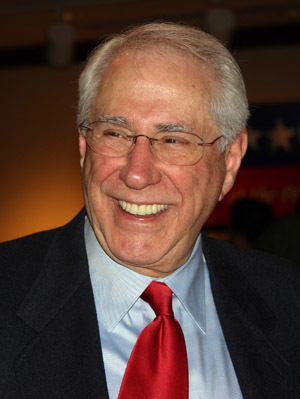 A former United States Senator, Mike Gravel is most prominently known for releasing the Pentagon Papers—the secret official study revealing the manipulations of successive US administrations that misled the country into the Vietnam War. In 1971, he waged a successful one-man filibuster for five months that forced the Nixon administration to cut a deal, effectively ending the draft in the United States. His publications include The Senator Gravel Edition: The Pentagon Papers, Jobs and More Jobs, and Citizen Power.